Xiaomi today announced company’s latest flagships : the Mi Note by CEO Lei Jun at the company’s Beijing event against Samsung and Apple. 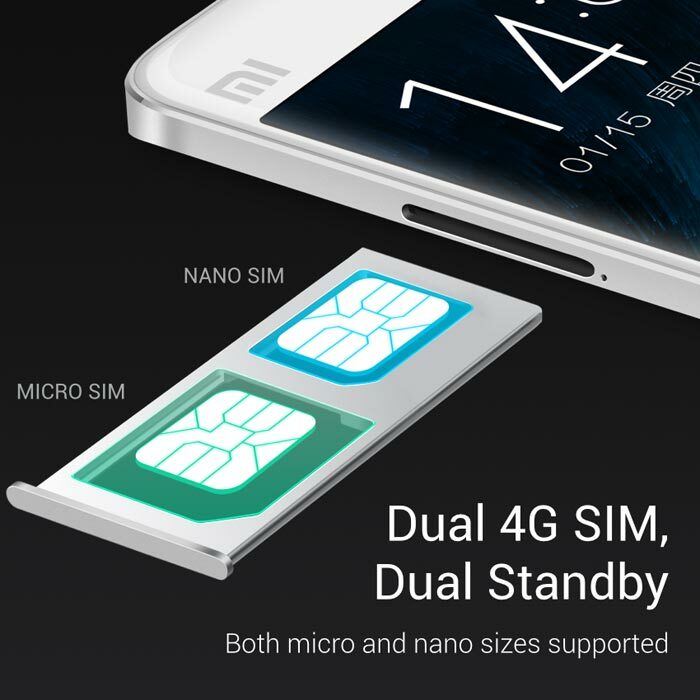 The Xiaomi Note is not the successor to the affordable Redmi Note. 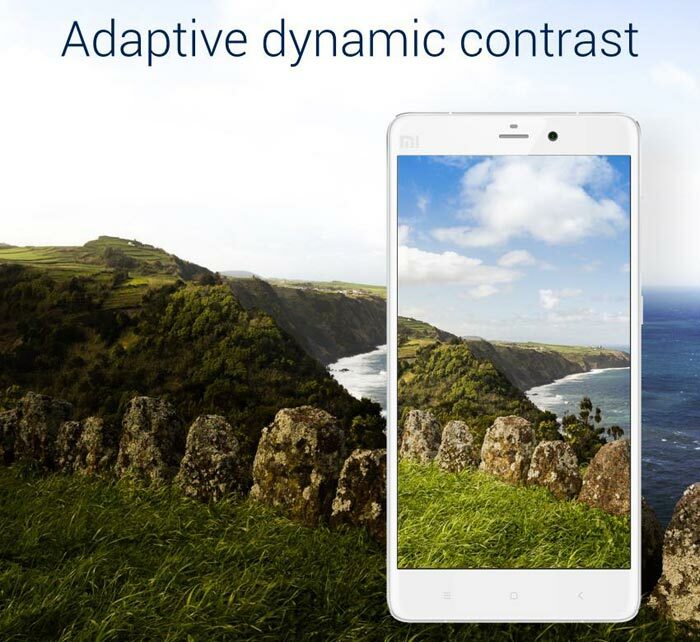 The device is a high-end offering, with a 5.7-inch Full HD display made by Japan Display, with dynamic contrast pixel adjustment technology, which automatically improves contrast of darker areas to make the picture appear better. The device boasts a 2.5D curved glass with Gorilla Glass 3 protection on both sides, which makes the device resistant to scratches and shattering. The device is powered by a Snapdragon 801 processor, 3GB of RAM, a Sony 13MP rear camera with OIS, a 4MP front camera with large 2-micron pixels (just like HTC’s UltraPixels), a 3,000-mAh battery, and 4G LTE dual-SIM. Also included are 16GB and 64GB internal storage. 4MP front-facing camera with large 2-micron pixels. 24-bit/192kHz Hi-Fi audio system for true sound representation. 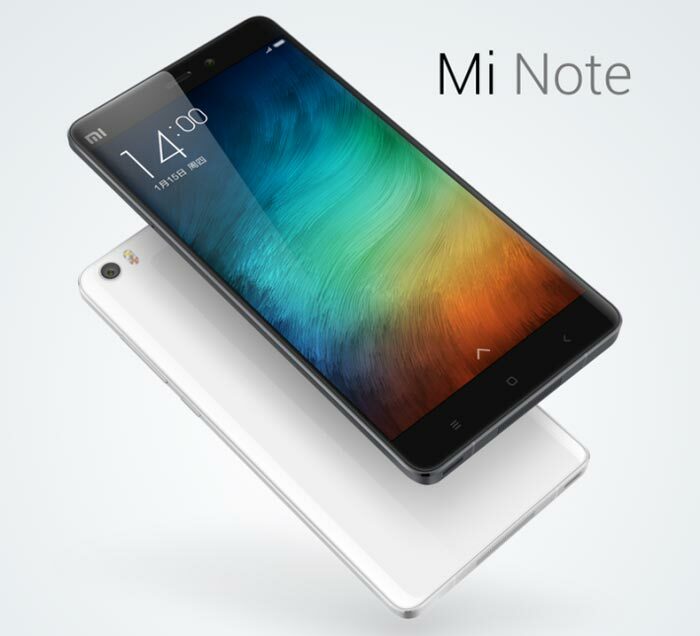 The Xiaomi Mi Note will be available in black and white colors and is priced at 2299 Chinese Yuan ( US$ 372 / Rs. 23,000 approx) for the 16GB variant and the 64GB variant costs 2799 Chinese Yuan ( US$ 452 / Rs. 28,000 approx). It goes on sale in China later this month.